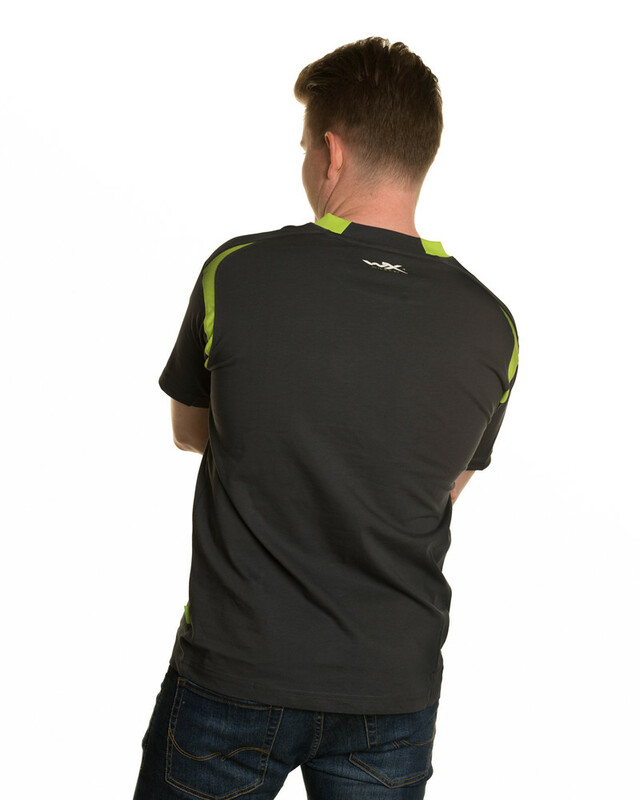 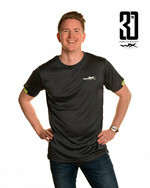 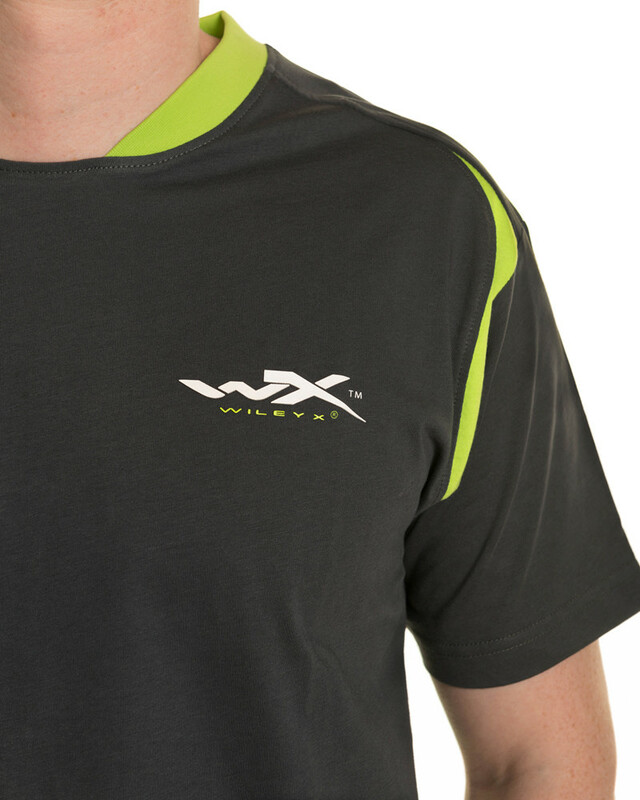 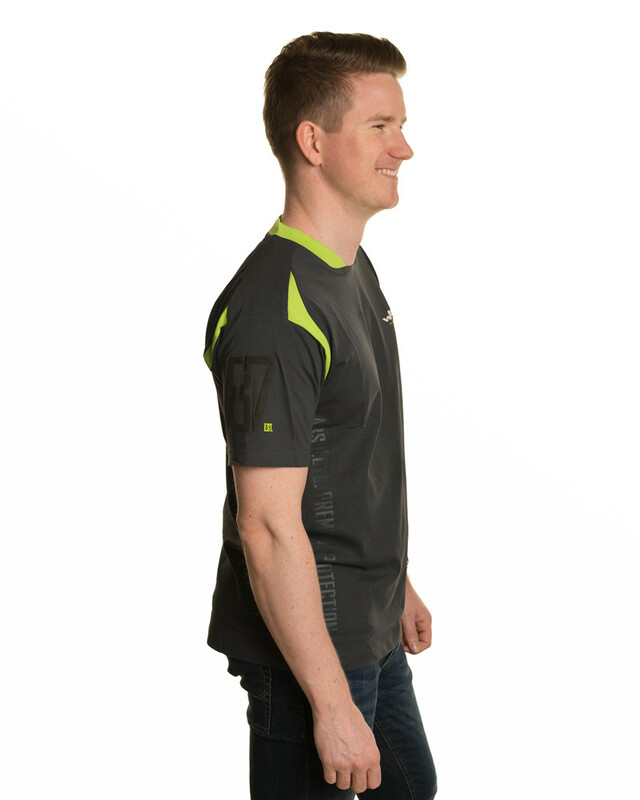 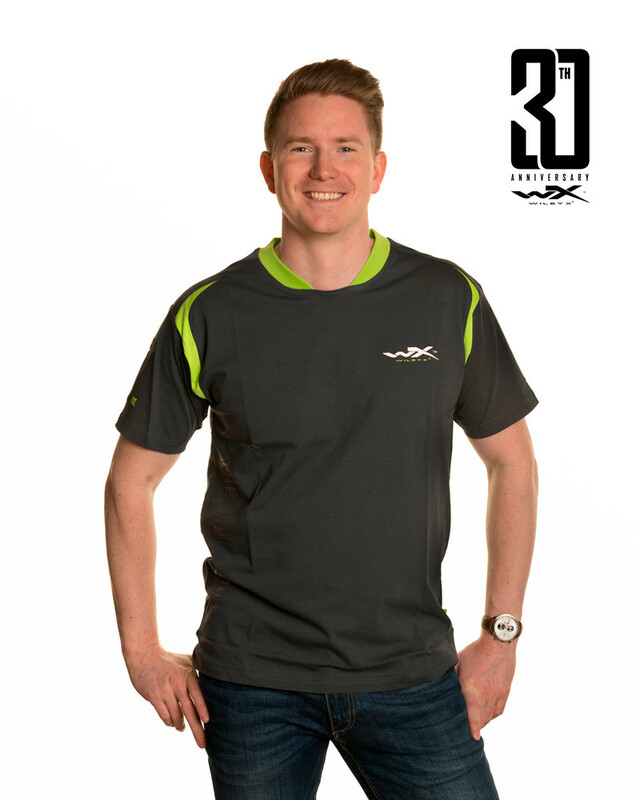 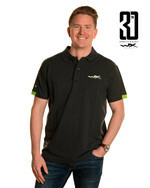 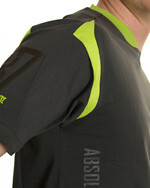 The Wiley X t-shirt is cut from soft cotton-jersey in a comfortable, relaxed shape. 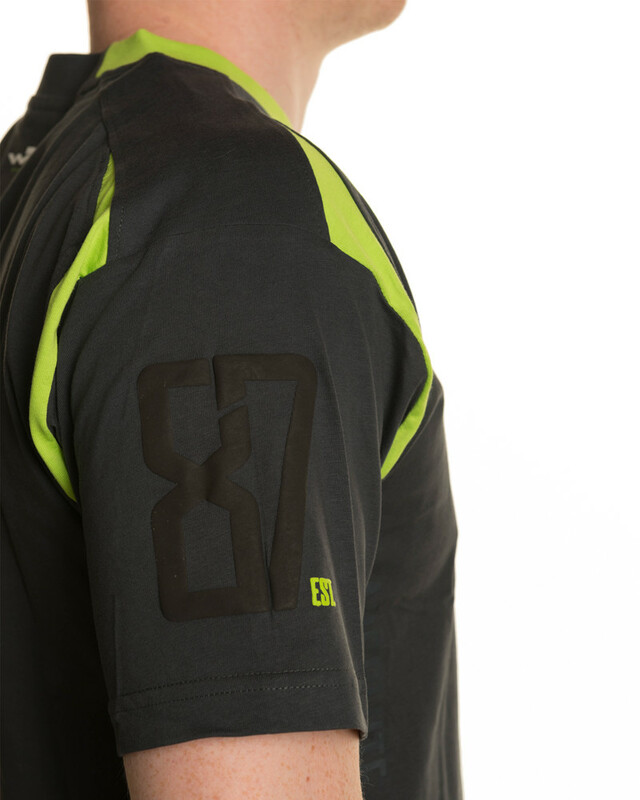 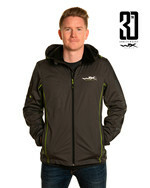 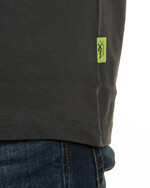 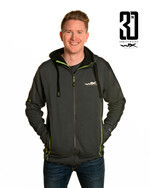 The Wiley X signature green color makes the detailing on the sleeves explicit, as well as the ribbed crew neck. 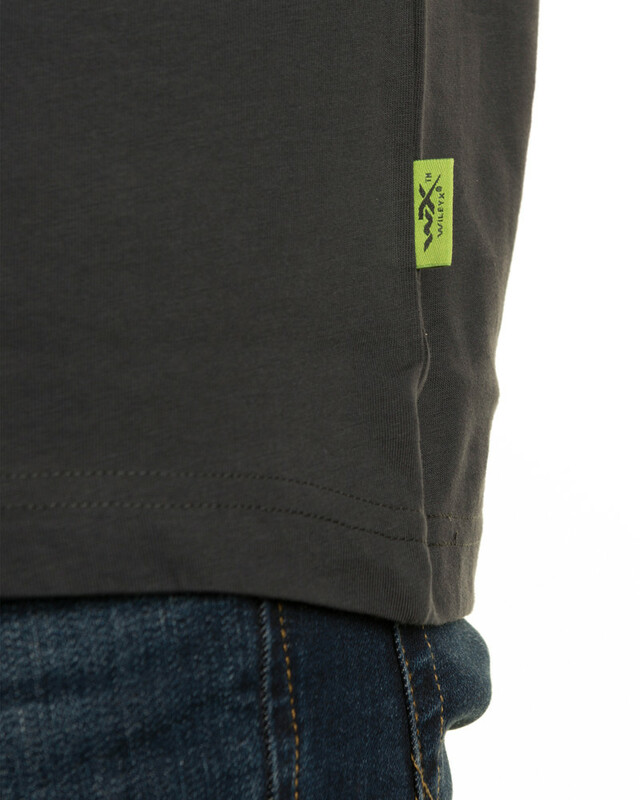 FABRIC 100% cotton // 175 g.